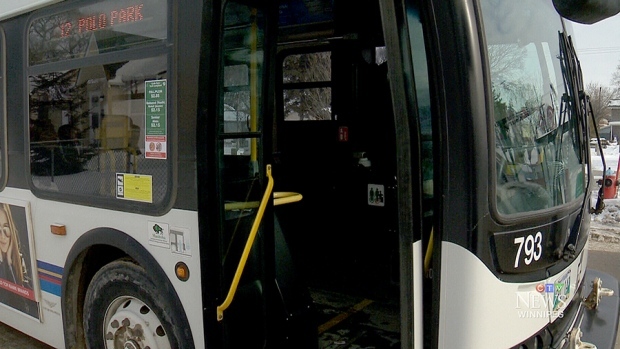 Charleswood city councillor Kevin Klein says bus service needs to be expanded past the Perimeter Highway in his ward. “I see no reason why we’re not just taking a few extra minutes to drive out to Assiniboia Downs, do the circle and come back as if the Ex was on,” said Klein Thursday. Klein wants bus service extended to the Bell MTS Iceplex. The councillor says people going to watch or play hockey who ride the bus have no way of getting to the arena. He says Assiniboia Downs patrons would also benefit from the move. City administrators are set to speak on the matter at a committee next week. 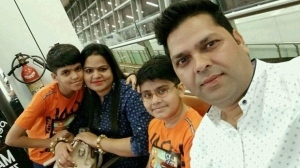 A father who was taken to hospital in critical condition along with his two sons following an incident at a pool Sunday has died, according to the president of the Hindu Society of Manitoba. Man sentenced 18 years in shooting of RCMP officer near Onanole, Man. Have you discussed your organ donation wishes with your family?